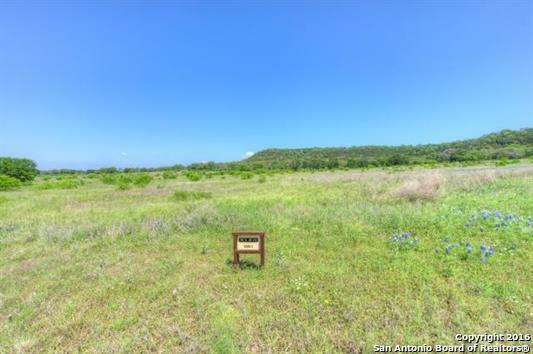 Are you looking for 1+ acre lots w/trees and great hill country view? 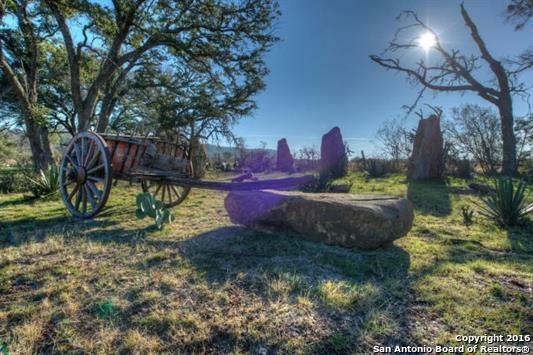 Rancho Viejo, a beautiful community that feels like you are in the country, yet close to town is conveniently located off Hwy 29 between Burnet and Lake Buchanan. 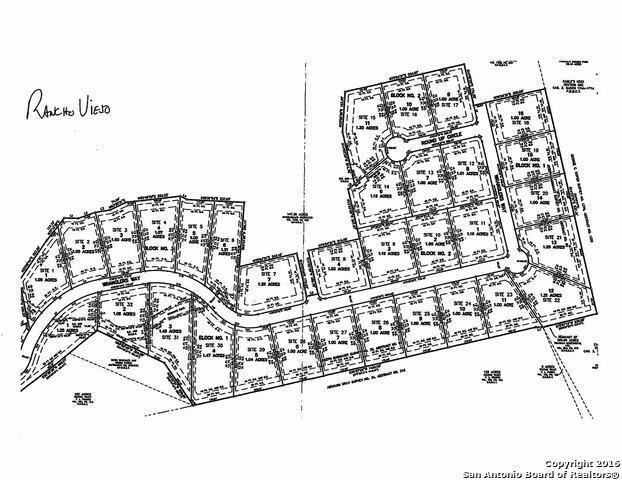 Subdivision features underground utilities and city water. Roads w/ribbon curbs and fire hydrants in place. 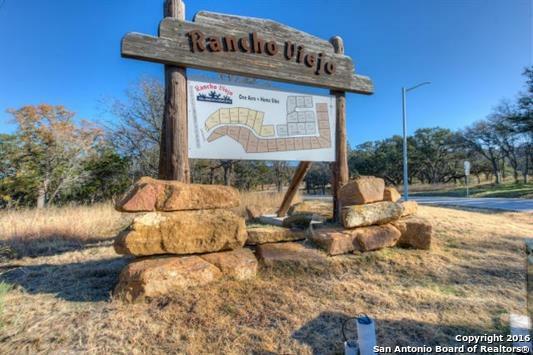 Rancho Viejo owners may enjoy a HOA Park by wet weather creek and nature trails for walking. Build your own home or let us connect you with a local builder!